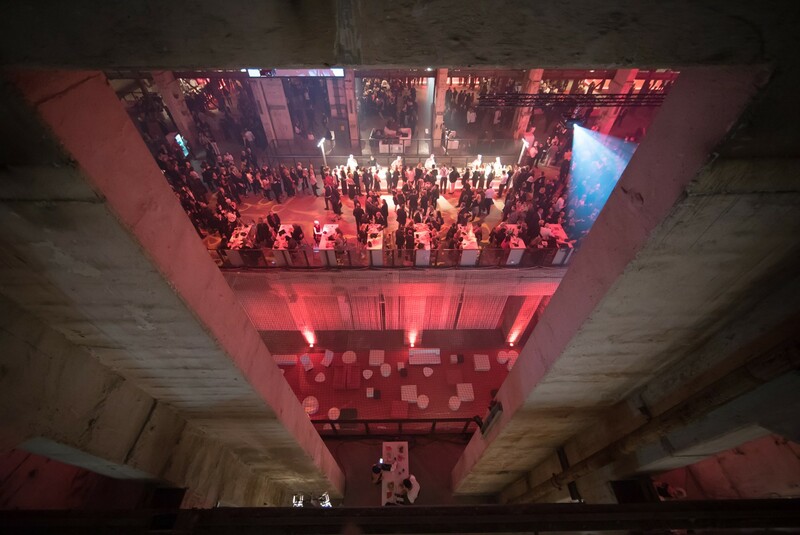 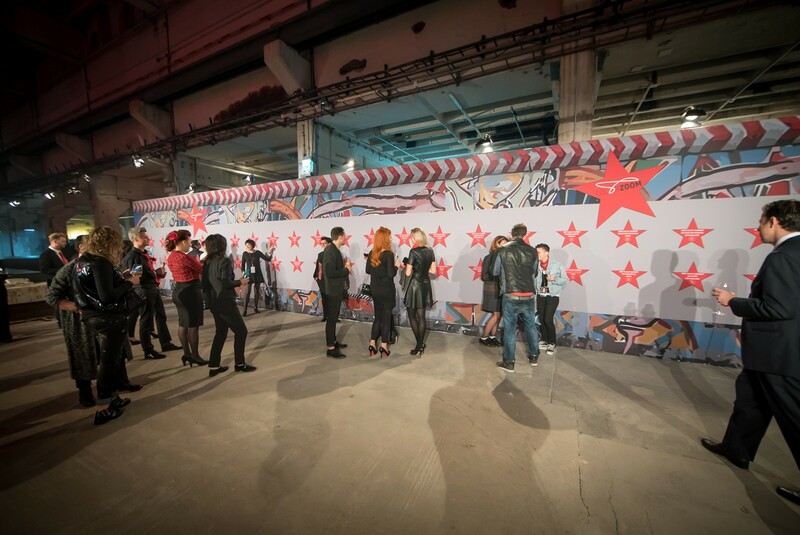 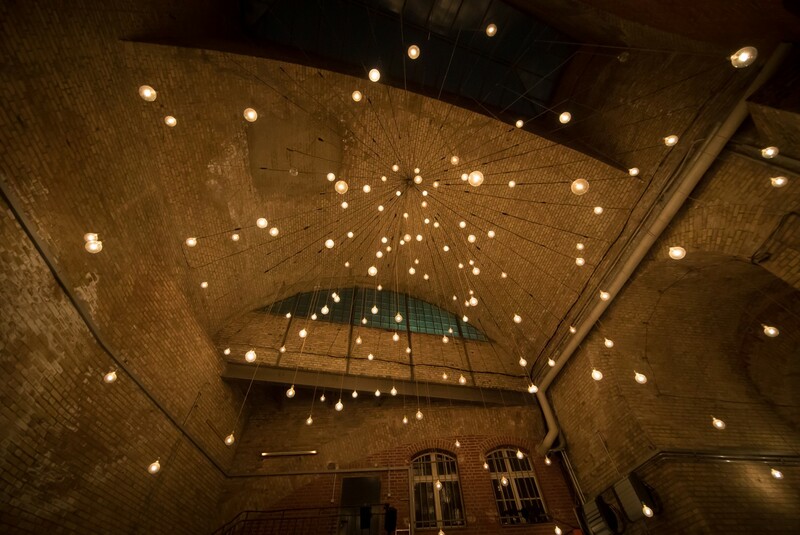 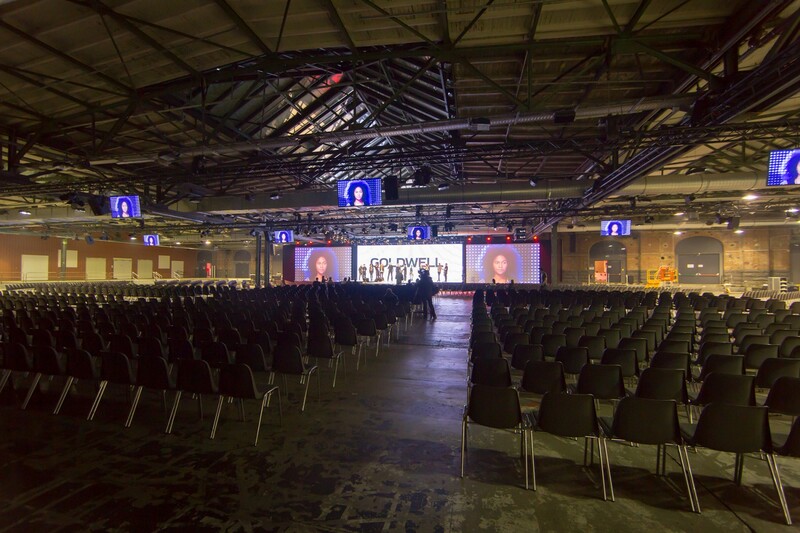 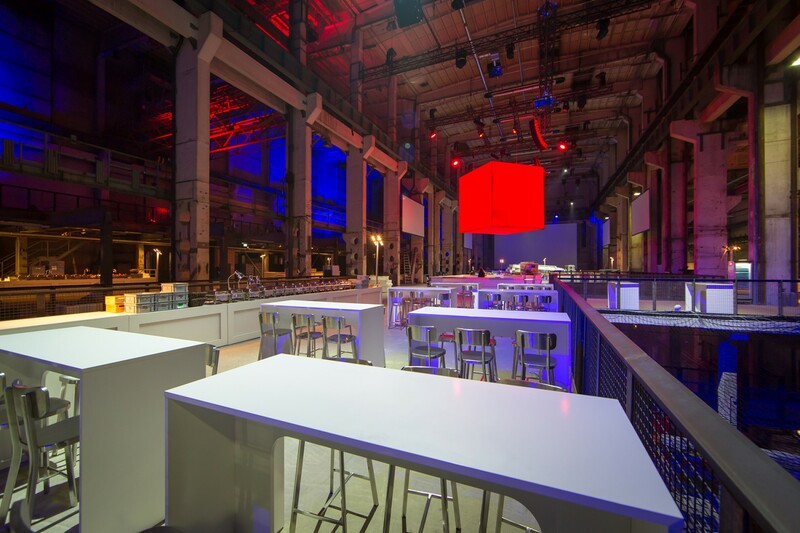 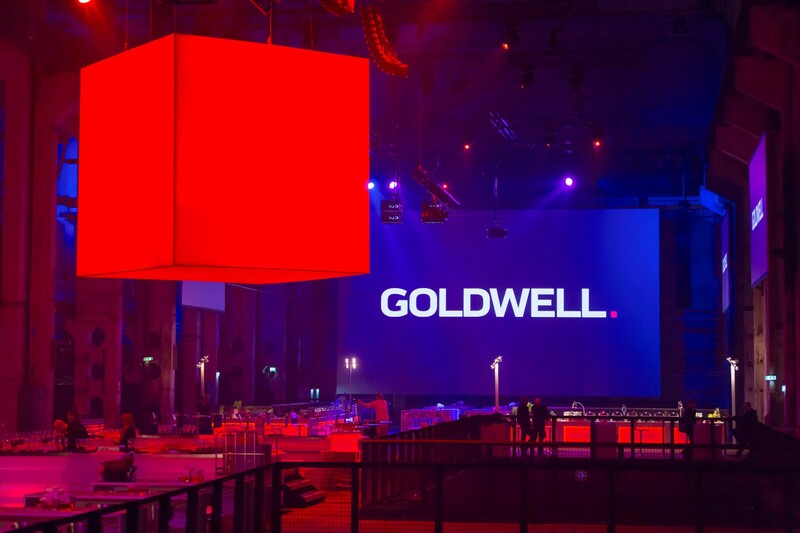 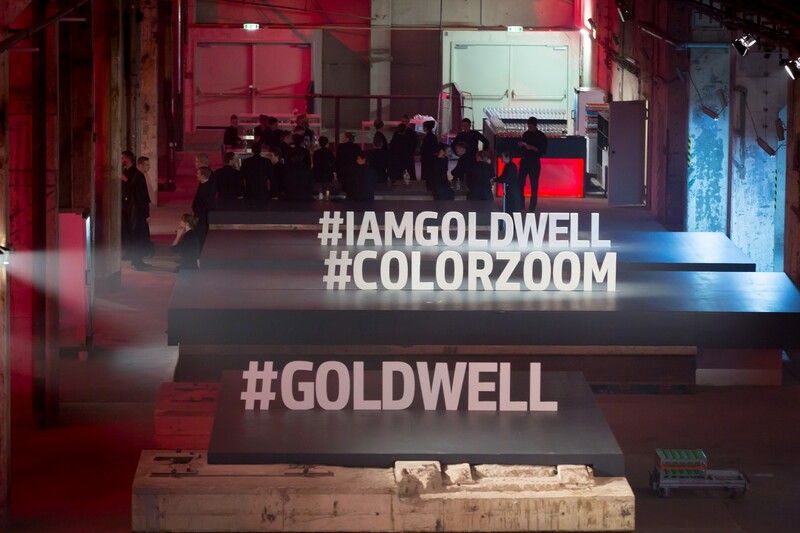 Goldwell hosted a sold-out event at the contemporary Kraftwerk and Station Berlin venues with guests from all around the world. 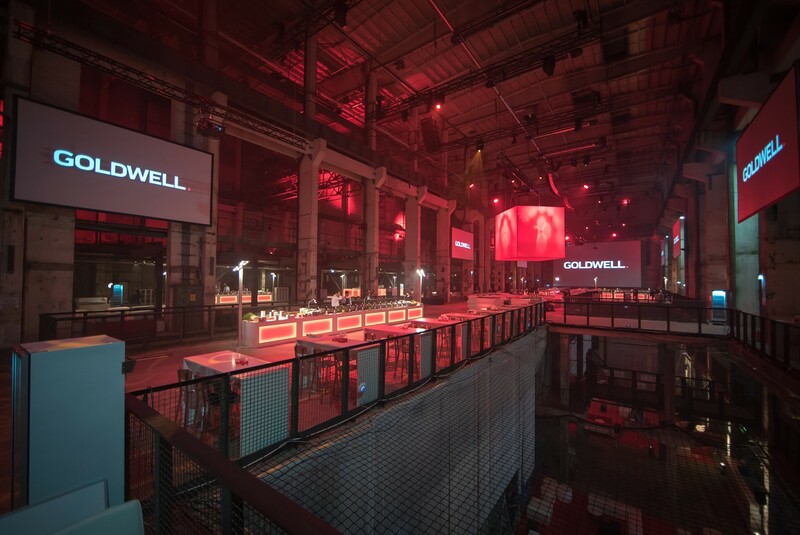 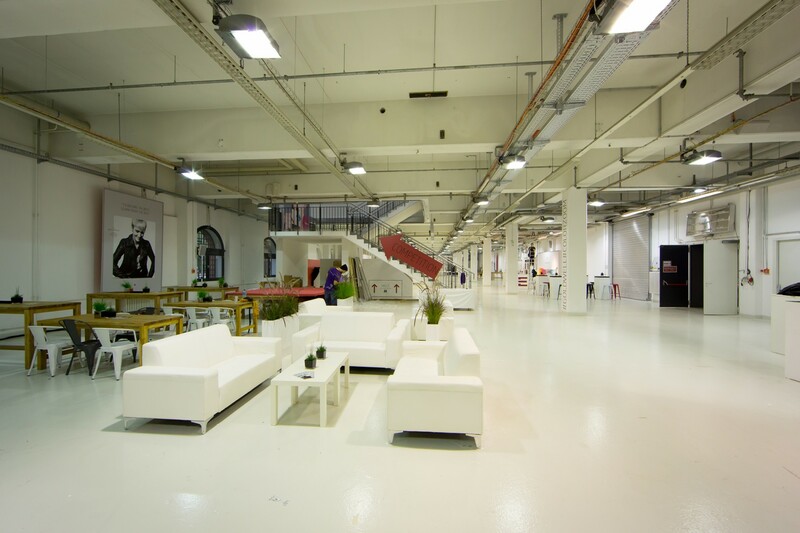 We designed, visualised and realised Goldwell’s three-day product presentation event at several locations. 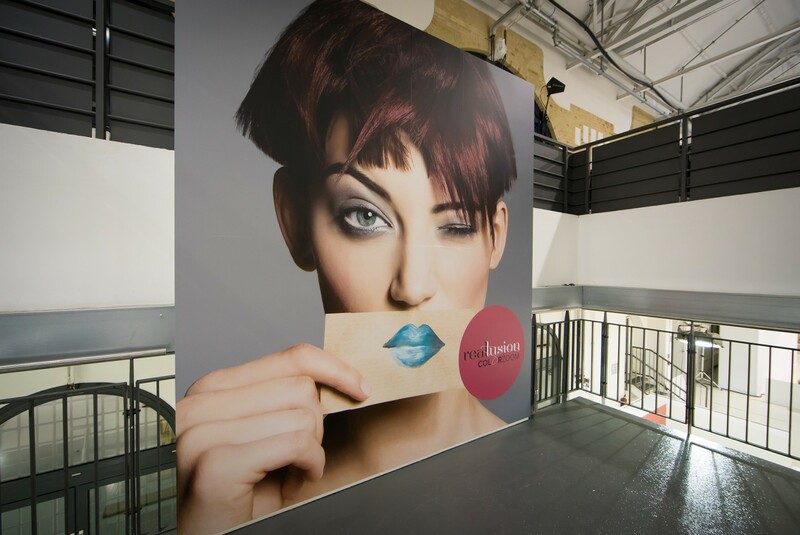 We wove the campaign theme through all areas to ensure a high level of brand identity recognition. 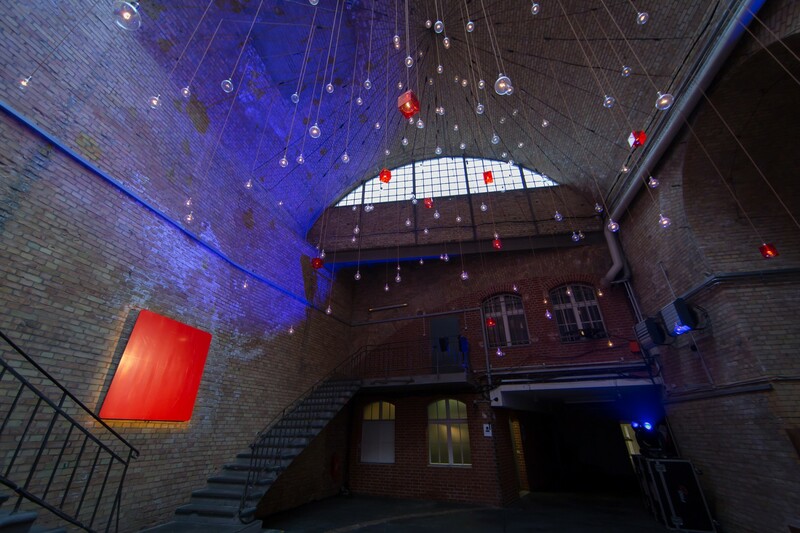 ‘Black, white, red and stylish’ was the design theme, from the purpose-built hanging cube to the little gift for the guests. 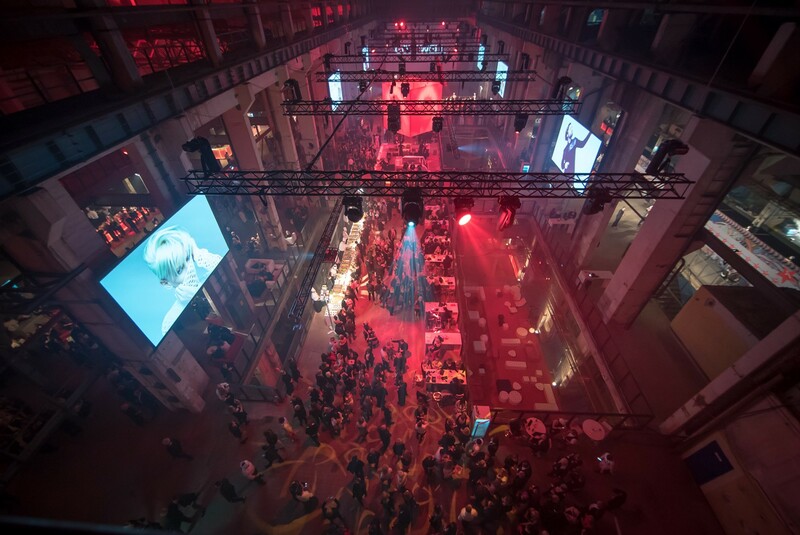 And it featured so many innovative surprises that the event was not only the hot topic of the day among the 3,500 participants, but has also made a mark in the long term.